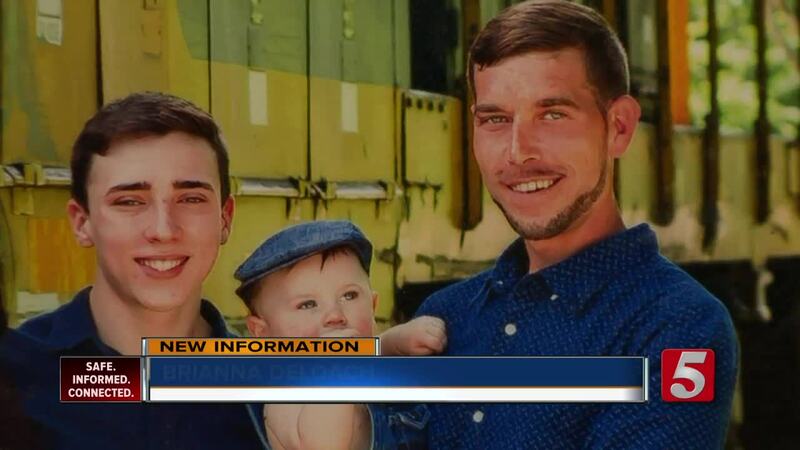 PLEASANT VIEW, Tenn. (WTVF) — The family of a Pleasant View father shot and killed during an argument involving an armed subject said he died trying to protect his son. Christopher Helser, 36, was shot outside of his house on Jack Teasley Road on Monday night. Authorities with the Robertson County Sheriff's Office said Travis Presley, 21, drove to the home with a semi-automatic 9mm handgun to confront his friend. An arrest affidavit said Presley walked out of his vehicle with the gun in his right hand and sparked a heated argument. Witnesses said Christopher got in between and started yelling at Presley to leave and bumping him with his chest to push away from his son Mark. Christopher was shot three times. Presley reportedly called 911 and drove away before he was caught down the road. He is charged with criminal homicide. 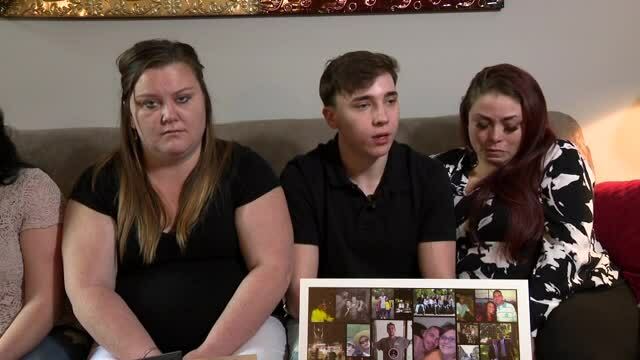 "He was protecting his son from someone who came over there with ill intentions," Nickie Humphrey, Christopher's longtime partner, told NewsChannel 5. "That's what he would do a thousand times in order to protect his family or anyone for that matter." Humphrey was with their 18-month-old son when she heard the gunshots. Mark could not elaborate on the argument citing the ongoing case but believed he is still alive because of the actions of his father. "Without him I probably wouldn't be sitting here today and I believe that with everything, and I love him," Mark said. Christopher is described as selfless and a genuine father who would do anything for his children. "He was a strong man who believed everybody had a heart of gold even though they did things wrong to us or him," according to his daughter Brianna Deloach. The family said living in the house is too painful and plans to move out. They are preparing for his memorial service at Greenville United Methodist Church in Joelton at 3 p.m. on Sunday. There is a GoFundMe set up to help support his children. To learn how to donate, click on this link .